We provide the best service Whether it is a few hours or a few months, LAX Luggage Storage can help. Specialty Items include: Golf Bags, Guitars, Boxes, Surfboards, Skis, Snowboards, Bicycles, etc. Note: Packages with multiple surfboards, skis, snowboards, bicycles, etc, will be charged at higher rates. Larger items will be charged at higher rates. You can use the form below to reserve storage. A reservation is not required but highly recommended. Cancel anytime by sending an email. LAX Luggage Storage is happy to help you with your luggage storage needs at LAX. Whether you need to store your items for a few hours or a few months, LAX Luggage Storage can help. All you have to do is call us at 310-670-4186 after you have collected your luggage from the carousel at LAX. We will meet you curbside at the airport and collect your belongings. Once you are ready for us to return your belongings call us again and we will meet you at your terminal once again. 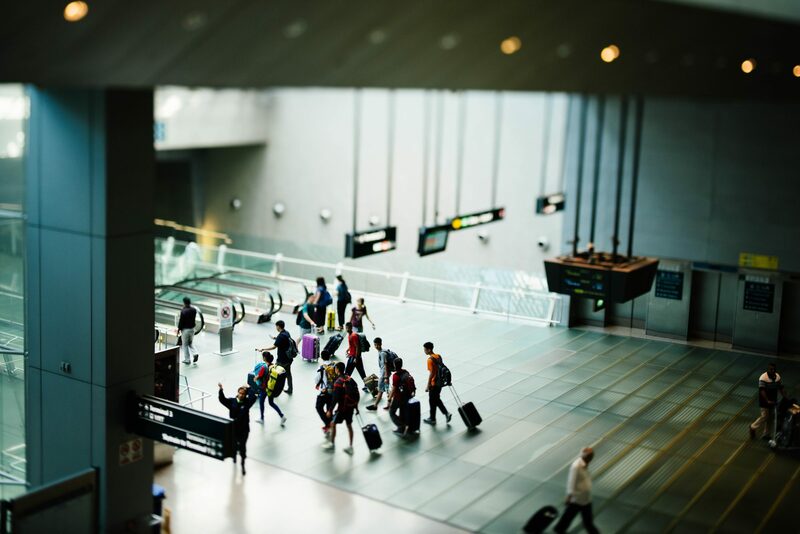 We are only 5 minutes away from the airport and pick-up/delivery service takes about 15 minutes depending on airport traffic and check points. Please note we only accept cash as payment and it is due either at pick-up or upon delivery. If you do not wish to use our pick-up/delivery service you are always welcome to stop by our office anytime between 4am and Midnight. After hours services available upon request for an additional charge. 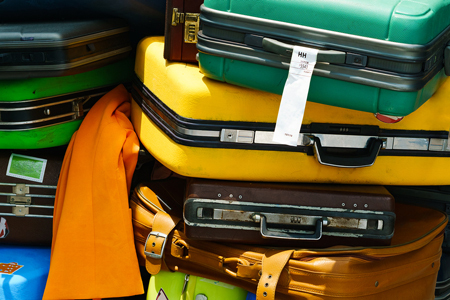 We are here to take care of your luggage storage problem any day, including holidays. So do not hesitate to make the most of your day! We offers short term and long term affordable luggage storage at LAX – Los Angeles International Airport.